Happy New Year 2016! 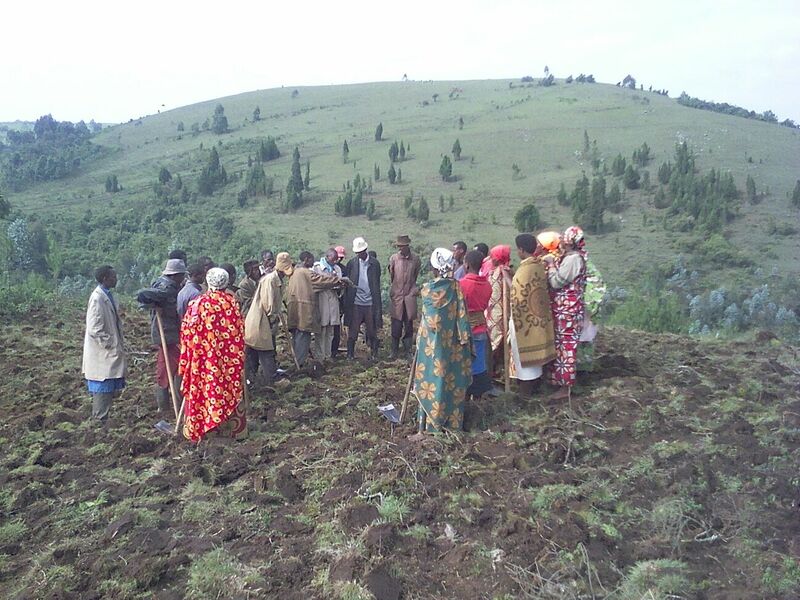 We are excited to announce that we have expanded to operate in the community of Kivumu, Burundi. We have just launched our Community Garden project, a sustainable agriculture project which will help 70 families per year. 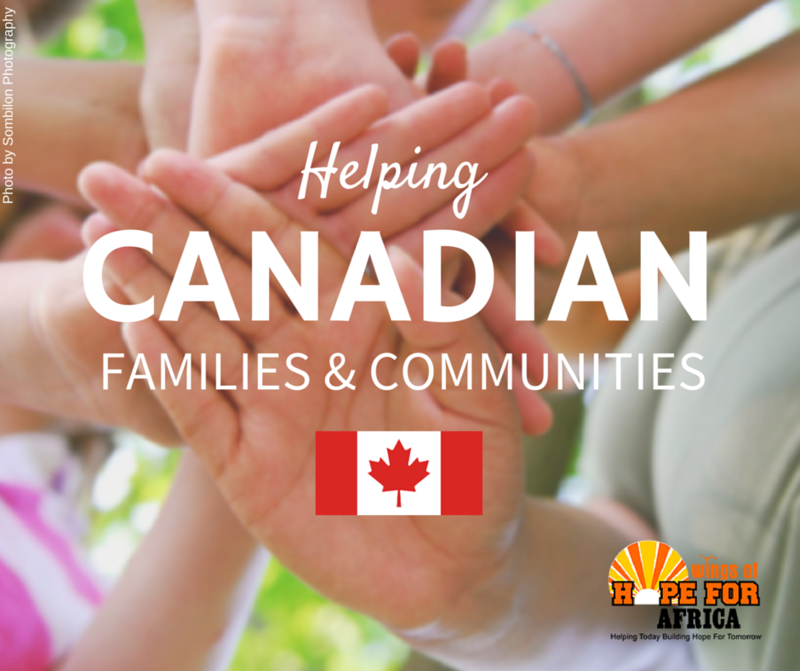 Our goal for the project is to provide families a starting point from where they can proceed and become self-sustaining by creating food security leading to increased quality of health. This is an ongoing and sustainable project made possible by our purchase of a permanent site for the community garden. 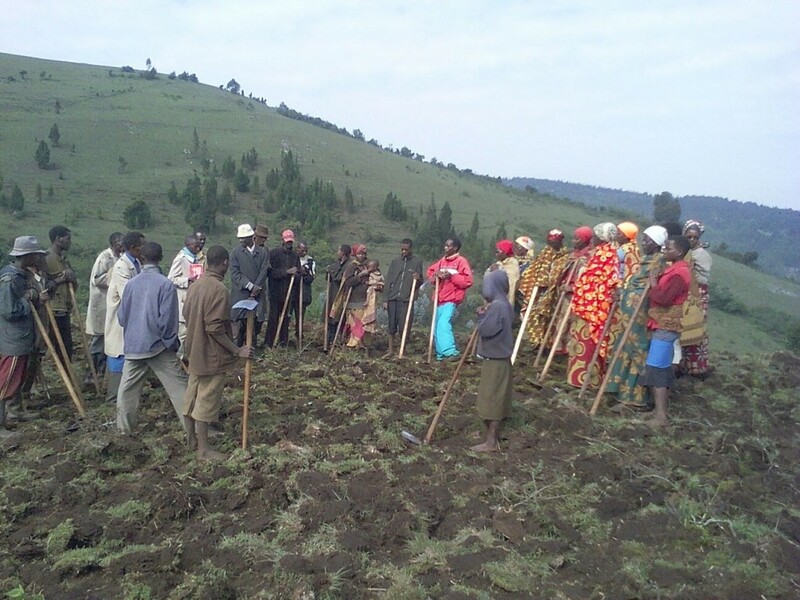 In January 2016, we acquired a 1 hectare plot of land in Kivumu, currently being prepared to be planted by our participating families. – January 28, 2016: We began the community garden project, distributed tools and trained the first set of families. 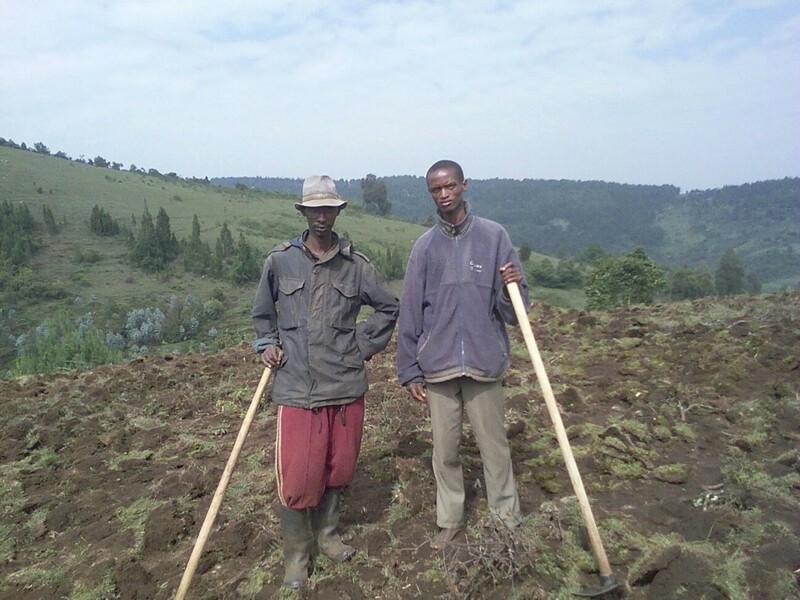 The families are currently preparing the land, with the aim to start planting seed in the middle of February. Once they finish preparing the land, we will include a video with the February Progress Report for your viewing. This is a self perpetuating project. We will require the participants to grow the crops, dividing the harvest into three parts: crops to sell at the market, crops to eat at home, and crops from which to get the seeds for the next growing season, which they will be required to return to us for distribution to next season’s growers. Our next objective with this project is to lessen health problems related to insufficient nutrition. We will measure the success by conducting a before and after survey of health problems related to insufficient nutrition (adults and children). 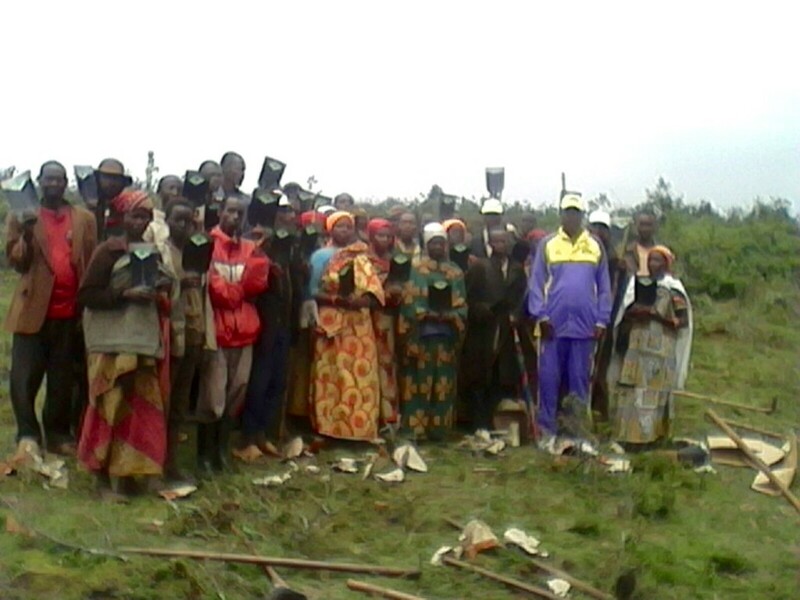 Our team in Burundi will use criteria such as malnutrition, stomach problems, fatigue, diarrhea. We look forward to monitor the progress of this self-sustainable initiative and bring hope to this impoverished region in Burundi. 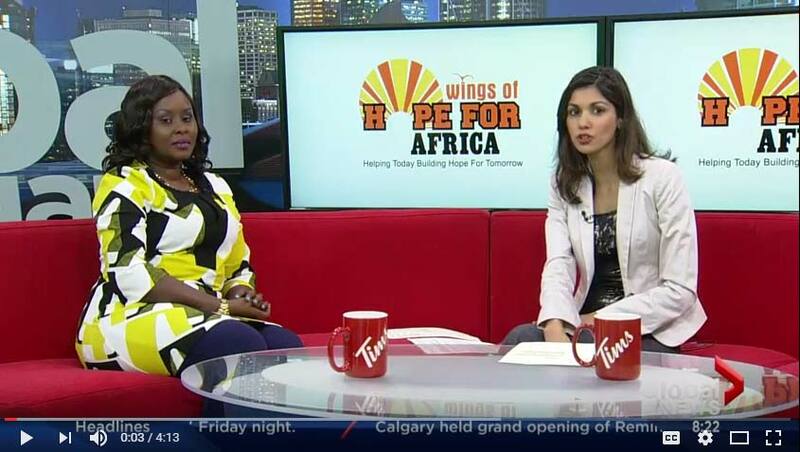 Global News Interview with Aline Nzeyimana, September 11, 2016. Mahama Camp Campaign Recap.